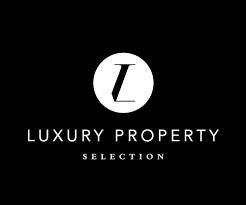 Luxury Property Selection is a powerful network, owned and operated by one of the world’s leading real estate organisations, Harcourts International, established in 1888. The Luxury Property Selection program, launched in 2012, is growing rapidly and currently consists of over 5,000 agents operating from more than 800 real estate offices across 8 countries. Our innovative brand offers global reach, outstanding local brand profile and leading-edge technology when marketing your exceptional property. Our luxury specialists will provide you with extensive mix of online and offline media options that offer comprehensive distribution to a worldwide audience. For marketing luxury property, there simply is no better.